Older properties are often constructed with beautiful masonry. Unfor­tunately, as the crafted walls age, the masonry can begin to show evidence of bulging. This often goes unnoticed until the damage is severe, as the bulging process happens over an extended period of time. The problem is most commonly caused by a lack of lateral restraint between the existing external walls and the floor beams. In newer buildings, the problem of bulging can be addressed as the property is being built; this is achieved by connecting the roofs and floors using metal strapping. Also, using a process of brick bonding, the internal walls are connected to the external walls. However, in older properties the bulging was generally addressed by running a metal rod right through the building which was connected to star-shaped iron pattresses on the exterior. This was an ineffective solution at best, being both unsightly and prone to corrosion and rust. As technology has advanced, the methods of lateral restraint have become far less invasive. 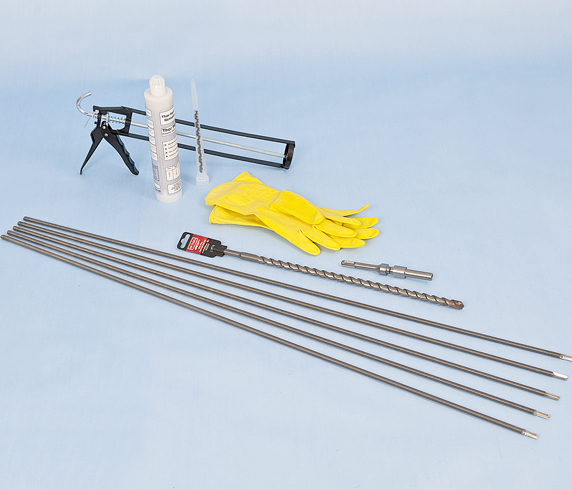 Once the positions of the joists, wiring and pipework are determined by the simple lifting of a small number of floorboards inside the property, Twistfix lateral restraints can be fitted. This is done from the outside thus creating the minimum of disruption within. 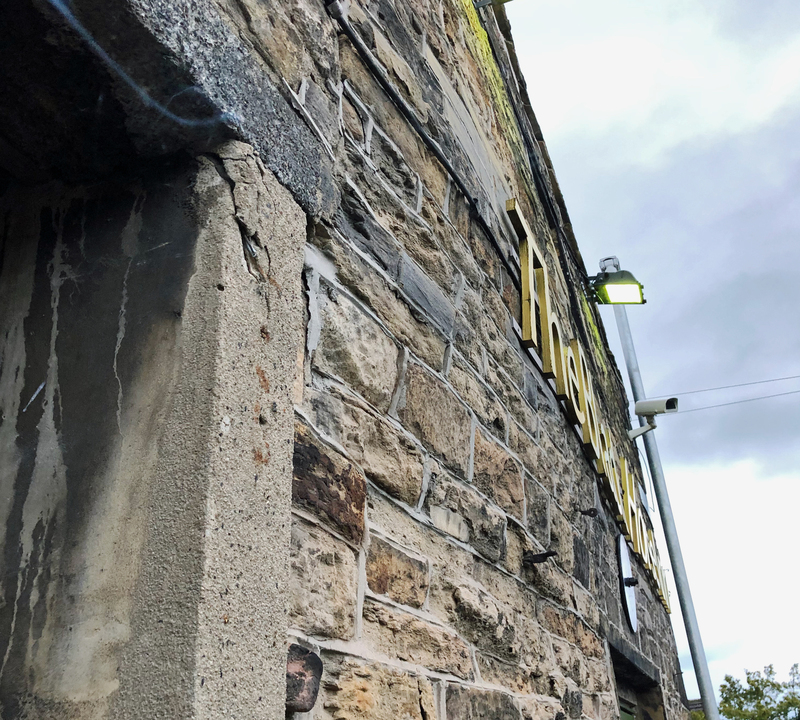 A 14mm clearance hole is then drilled through the masonry wall and cleared of debris before the lateral restraint fixing key is attached to a bar. 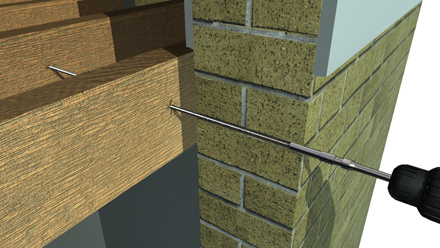 The self-drilling lateral restraint is driven through a minimum of two joists; pre-drilling is not required and the restraints are fitted at 600mm centres horizontally. Using polyester or epoxy resin, the restraint bar is finally bonded to the masonry wall. When the job is complete there is virtually no evidence of its having been done at all. The lateral restraint is incredibly strong whilst being virtually invisible to the eye, creating a secure, visually pleasing result.